After You catches up with Louisa eighteen months after the end of Me Before You. She has a terrible accident and is forced to move back to her parents house while she recovers. There you are reintroduced to her quirky and loveable family. It is clear that Louisa hasn’t fully dealt with everything that happened with Will in the last book. People still remember who she is and what she has done, but she also can’t move on. Drifting from country to country, and working in bars, Louisa hasn’t really found her place in the world since it fell apart. The accident sets her on a new path in life when she meets some new people who have quite an impact on her life. Louisa is forced to face up to life and start getting to grips with who she is. Although generally not as emotional as Me Before You, the end of the book had me in tears. Jojo has written another great book balancing humour with love and grief. I loved the new direction of Louisa’s mum but felt a little disappointed with the romance in the book. It didn’t quite live up to my (very high!) expectations. I loved the main plot and was pleased to read a heartwarming story rather than a devastating one full of grief. 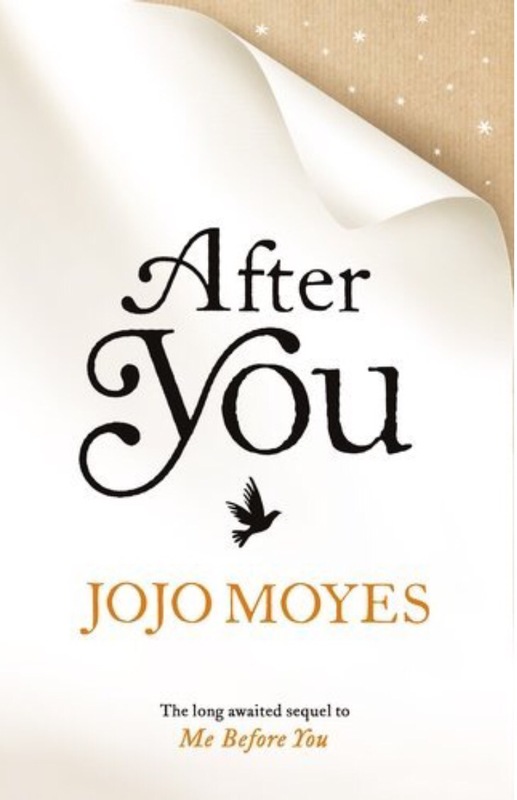 After You is the perfect follow up to Me Before You. Overall it is everything you would normally expect from Jojo Moyes.